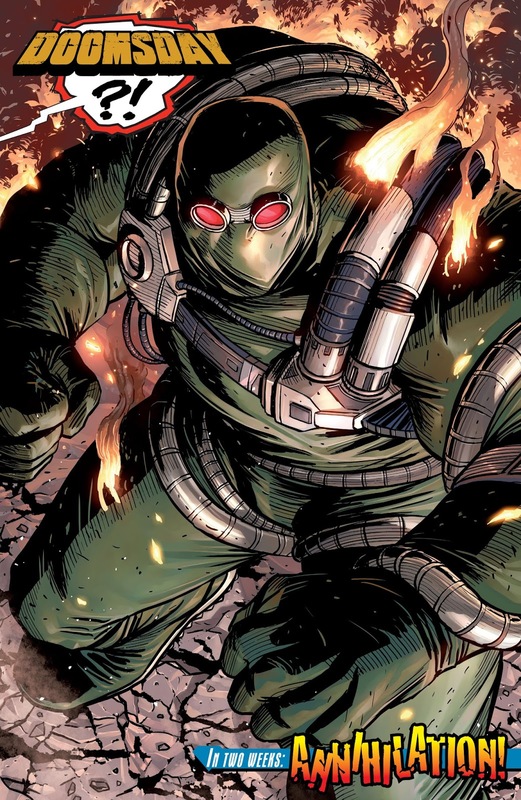 SUPERHEROES WHO'D BE GOOD AT GAMBLING! Now some people loath gambling while some others just love it. As for me, on the other hand, I see gambling as a part of life, life in the streets, life at work, and particularly life in the pages of a comic book. To explain what I mean by this, I've come up with the following article, one which hypothesizes which superhero would be good at what game of chance. After all, superheroes gamble with their lives on a daily basis, so it would only seem natural for them to play a game of poker, or bet on a horse race. 1) Cyborg Plugs Into an Online Casino. After a tragic accident in his fathers laboratory, Victor Stone was transformed from a high school jock to the man he is today. And what is that exactly? Well, Vic is now both man and machine, a hybrid of sorts, and is able to manipulate code, change parameters, hack systems, navigate networks, and I bet you anything he would be bloody marvelous at any UK online casino games. 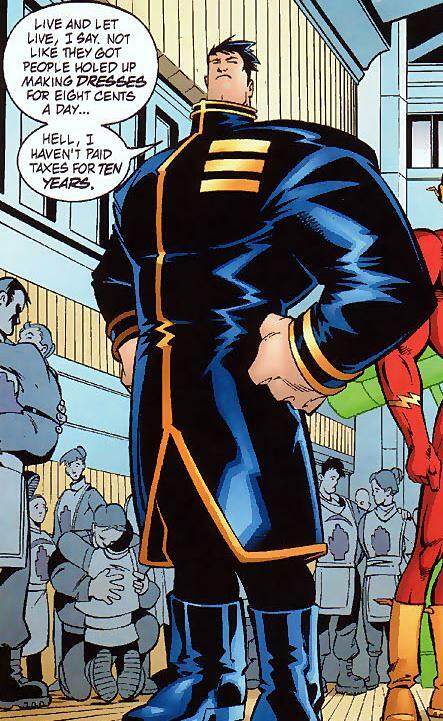 Heck, could you imagine him sitting in the JLA Watchtower and playing an online slot machine, or even a round of digital poker! That would be amazing, and I bet you he'd win, wink-wink! 2) Daredevil Loves a Game of Cards. 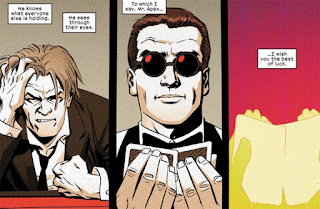 In issue 8 of Daredevil, published in June, 2016, we saw his alter ego, Matt Murdock, travel to Macau and play a game of cards under an assumed name. Now his reasons for doing this are pretty simple to explain, as he wanted to stop a bad guy in attendance from raising some funds, and attempted to do so by sneakily stopping his flow of income. But the thing is, what made this story even more fascinating to follow, is the fact that Matt used his hyperactive senses to detect if any of his opponents were bluffing or not. The result: Matt won, and the bad guys lost. 3) The Flash is Crap at Roulette. Craps and Roulette are two very popular table-top games that involve the spinning of an object, either a pair of dice or a ball, and depending on what happens with that particular object, someone wins, someone looses, or someone gets their money back. So keeping this in mind, could you imagine what would happen if someone was fast enough to change the flow of said object, directly impacting it's eventual outcome? Yep. That's correct. This looks like a job for the fastest man alive. 4) Major Disaster at the Bingo. Bingo is just like many of the other betting related activities on this list, as it's another game of chance that some people are rather lucky at. Luck, of course, being the operative word, and in this instance nobody is luckier than Major Disaster: The ex Green Lantern villain who has the ability to alter probability, and make himself win at any given situation. He also mingles well with people of a certain age, so he has that going for him too. 5) Animal Man at the Races. To me, this one is a no brainer. Buddy Baker, also known as Animal Man, has the ability to communicate with animals. So for him to win at the races, all he has to do is approach a horse, or a greyhound if need be, and ask them how they're feeling, if they can win, plus other probing questions which will give him an edge while at the track. Woof-Woof! Nag-Nag! Ka-Ching, Ka-Ching! 6) Doomsday Rips Out a One Arm Slot Machine. Ask Superman, and he'd tell you that Doomsday is really good at hitting things very hard with his fists. So with that said, could you imagine what would happen if he went to a casino and played on a slot machine? Pow! Crash! Thump! Ding-Ding-Ding-Ding! Yep. Doomsday would win alright. Win and win and win until the slot had nothing left to give. Amen. This article was brought to you by the crafty content creator, Paul Smart. Please feel free to check out his other work via g+ or twitter.